Accudyne’s work in Supercritical Carbon Dioxide has developed knowledge and skills that are useful for various liquefied gasses. 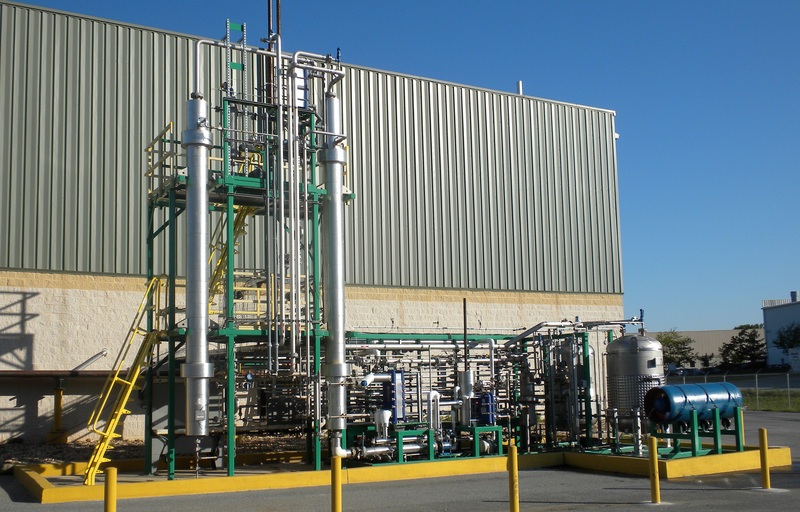 We have built systems that use propane, butane, and Dimethyl Ether (DME) among others. These gasses have different solvating capabilities from CO2 that have seen application for extraction of specialty waxes, oils, and plastics. Control of the saturation conditions allows separate of the extract from the process gas. 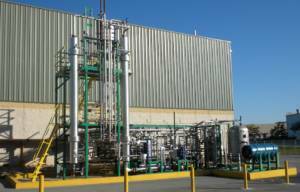 Full recycle of the gas products result in minimal emissions. For many applications these gasses have the advantage of requiring a lower capital investment because of the lower pressures required. Systems range in size from benchtop to full production. Machines using flammable gasses incorporate all applicable safety equipment and can be further addressed through Class 1 Div I/Div II construction. Specialized solutions using gas anti-solvent or coulter current extractions are available.